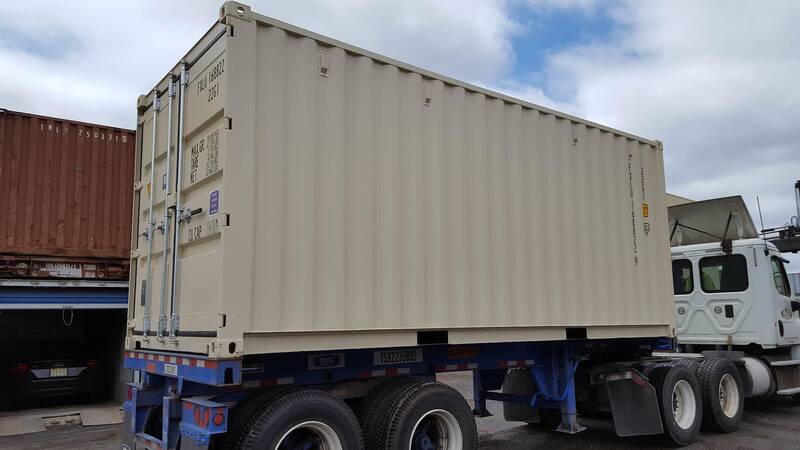 Offering temporary intermodal equipment solutions. From shipping containers to ISO chassis. As one of the originators of the used container/chassis industry over 38 years ago, TRS is an educated partner. 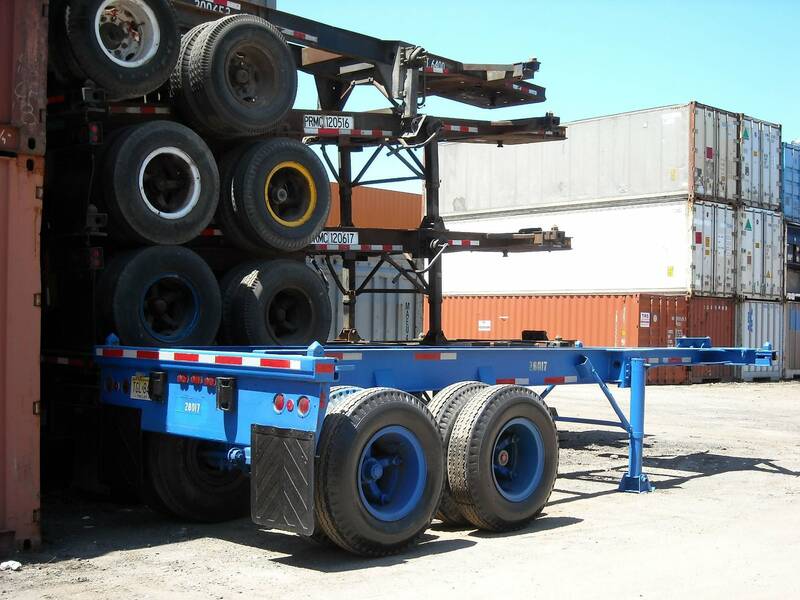 TRS offers guidance and recommendations in choosing rental vs. purchase, new vs used, and the size and type of chassis. Approximately 6400lbs tare weight, they can carry 54,000lbs gross weight. Can be flipped, stacked and chained down to transport multiple units. Tare Weight 6,700 lbs. approx. Tire Size 10×20 tires on 5 spoke wheels. Twist locks on all corners to safely lock in the container. 20ft sliding bogie provides greater carrying capacity under federal bridge laws. 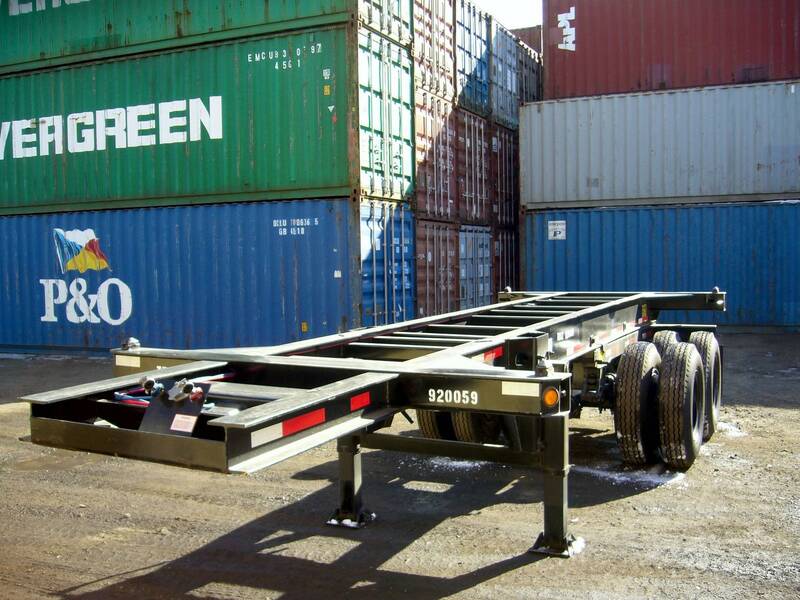 Chassis provide a safe cost-effective means to transport empty and loaded containers. 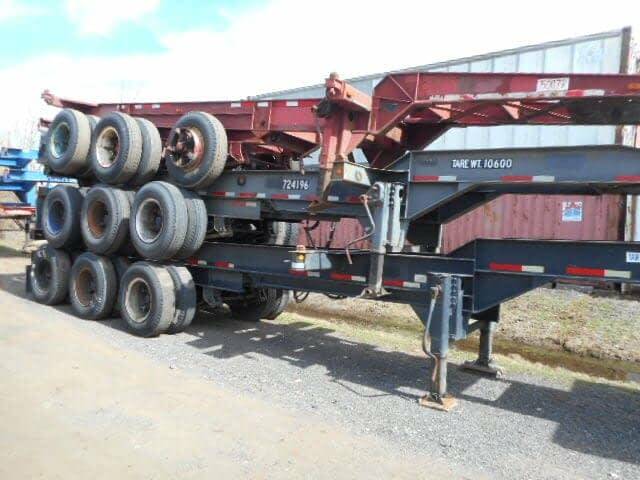 TRS can house your unwanted chassis and sell on consignment for a fee.